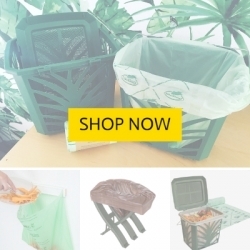 BioBag products are environmentally-friendly plastic alternatives because they break down into harmless organic matter instead of harmful microplastics. Today we’re more aware of the dangers of plastic and the fact it never really goes away. A BioBag will break down into organic matter anywhere there’s oxygen and microorganisms, including on land and in water, leaving no toxic residues behind. 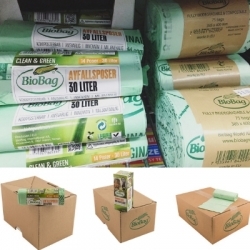 BioBags are certified compostable and biodegradable to global and Australian standards. They’ll also break down in home compost and worm farms at normal temperatures and have passed a stringent worm toxicity test. 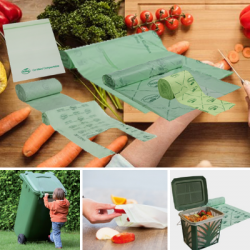 BioBag offers a range of sustainable solutions for better environmental outcomes – from certified compostable food storage bags to kitchen compost caddies, bin liners and agricultural mulch film. BioBag products stop waste from being created in the first place. 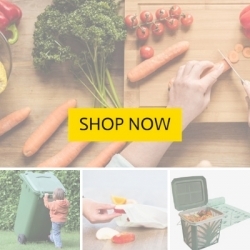 We help turn waste into valuable resources and ensure plastic doesn’t end up in the environment or even in a landfill. 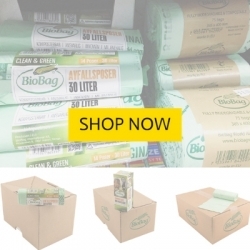 I’m a recent convert to BioBags, the certified, genuinely compostable bags which are made from re newable organic matter… Honestly, compostable is the best end of life option for a bin liner, ziplock bag, dog poo bag or carry bag because it breaks down into organic matter without toxic residues… You CAN make a difference, both with your own personal choice and by lobbying your local stores to start offering a greener alternative. Thank you for creating these bags. I will be regular customer! I try not to buy plastic at all and so the bin liners are my one thing I buy that is plastic. I’m so glad that I don’t have to anymore. Going Zero Waste with a dog might feel like a mission but it doesn’t have to be! 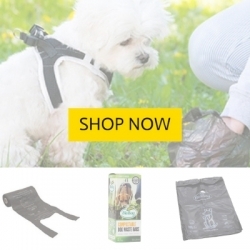 Bringing a @biobag_au is the first thing you should consider when owning a dog. 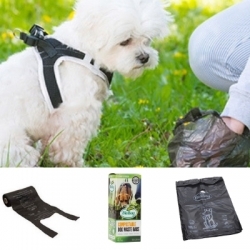 This is our way of keeping our areas clean when we are out and about (we take our dog everywhere with us!). The BioBags are compostable, so please throw them in your Green Bin if you have one..
Big shout out to @biobag_au YOU GUYS ROCK!! What a bunch of legends! Thanks so much BioBag for giving me the opportunity to try your product so I can help spread the word to the masses…There’s nearly always a better choice option when it comes to sustainable living… These little beauties are made from plants instead of non renewable oil from the ground, so it’s a step in the right direction… especially if we can feed them to the worms &amp; turn them into usable soil conditioner. I consent to BioBag World Australia collecting my details through this form.